Low Cost Web Agency offers professional Brochure Design for few Bucks. Low Cost Web Agency offers Brochure Design for few Bucks. You will get a personalized Brochure for your company. 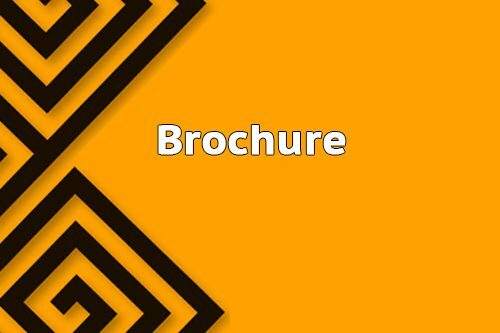 Buy your brochure easily online. You can choose different size and kind of brochure or request a custom quotation. 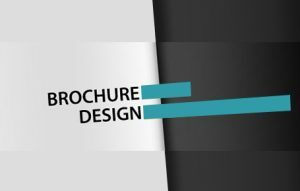 You can buy online 4-Page Brochure, Tri-Fold Brochure (6 page), Double Parallel Brochure (8 page).